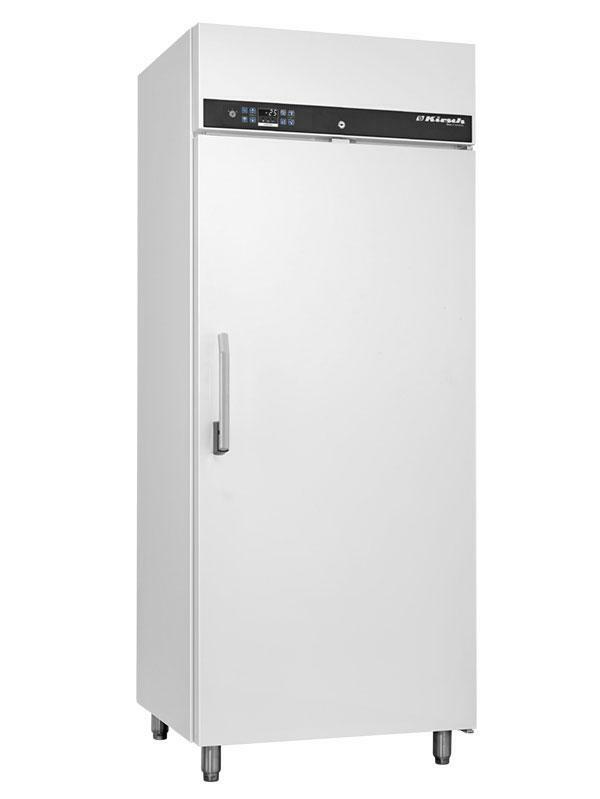 The model FROSTER-LABO-530 features re-circulating air cooling, a rapid defrosting system and a quick-freeze function. 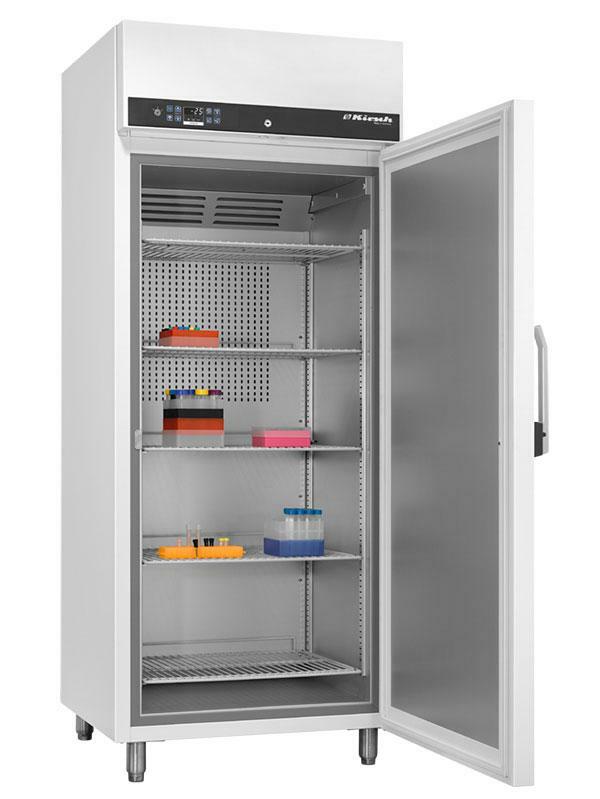 5 plastic-coated shelves on mountings are fitted as standard. The shelves can optionally rest on support rails. Drawers, aluminium trays and wire baskets are available as well. 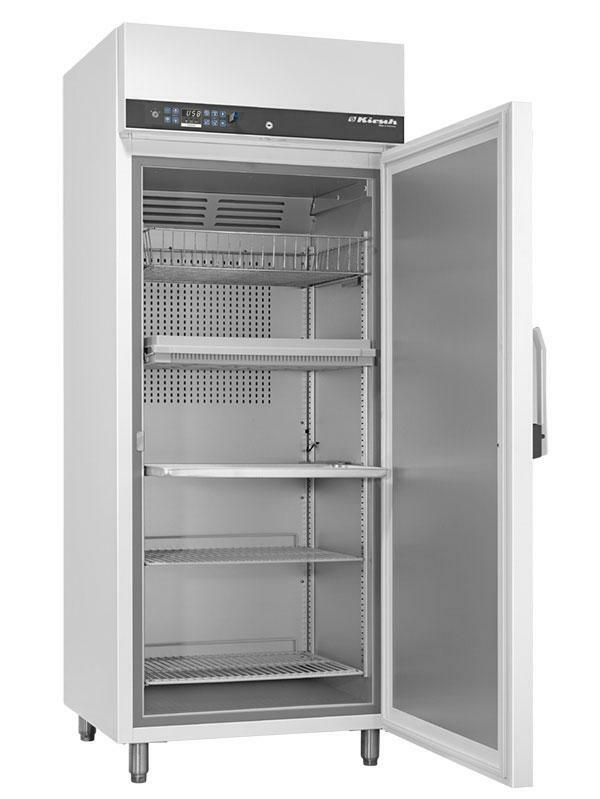 · The model FROSTER-520 features re-circulating air cooling, a rapid defrosting system and a quick-freeze function.5 plastic-coated shelves on mountings are fitted as standard.The shelves can optionally rest on telescopic runner.Drawers, aluminium trays and wire baskets are available as well.